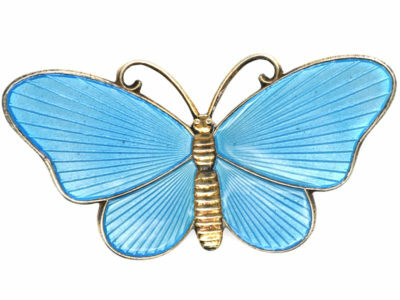 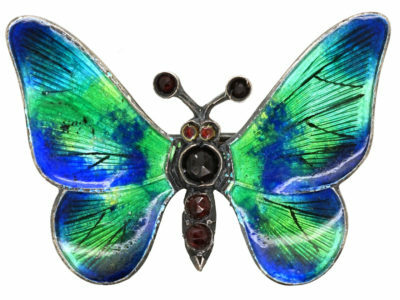 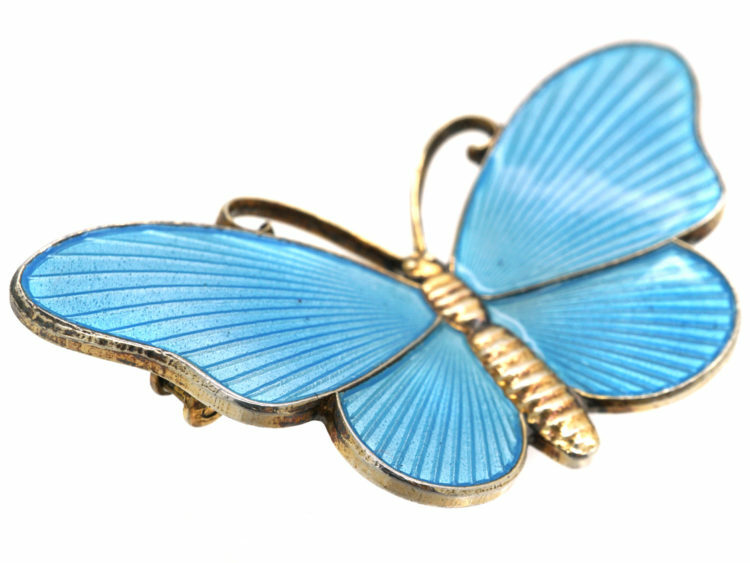 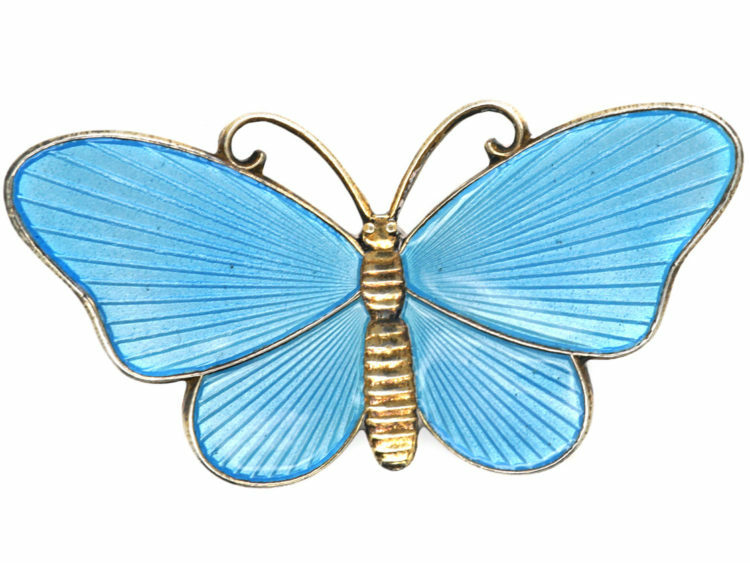 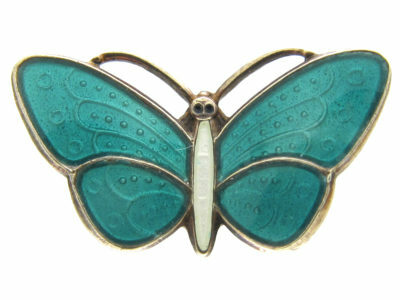 A good quality silver and pale blue translucent enamel butterfly brooch by Ivar T Holth that was made in the 1950s. 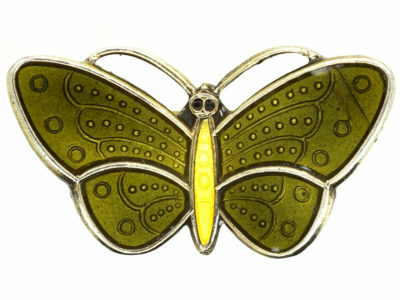 Holth established his wholesale company in Oslo in 1943. 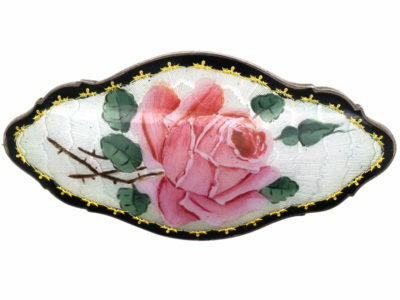 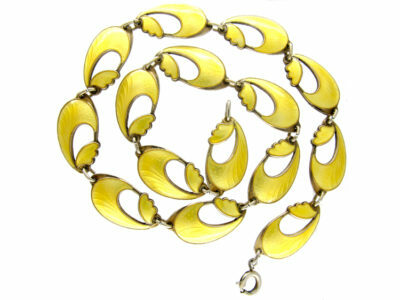 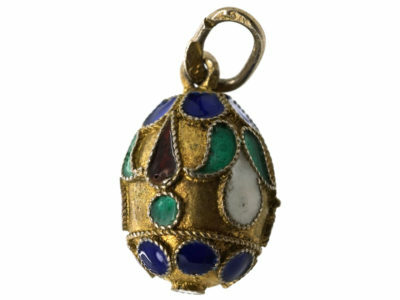 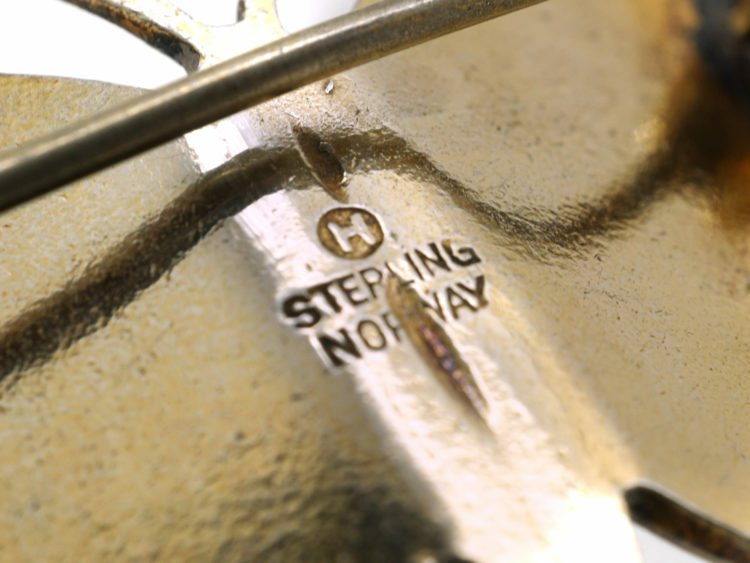 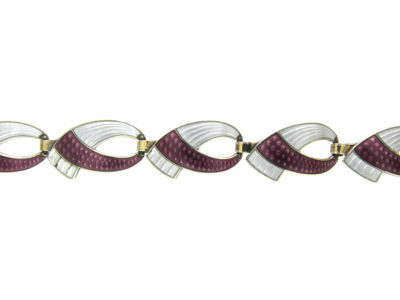 The company quickly became one of the leading Norwegian jewellers. 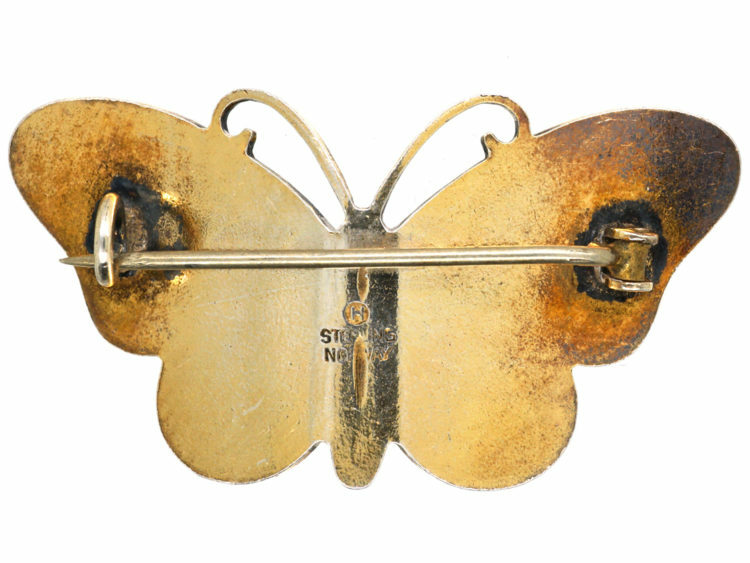 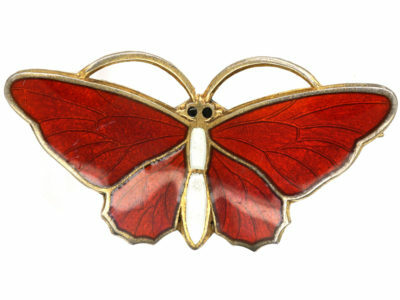 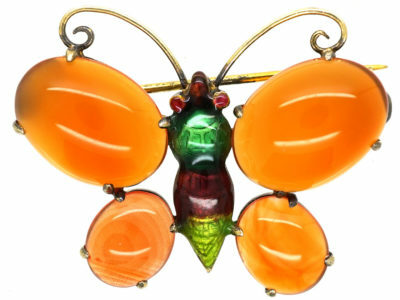 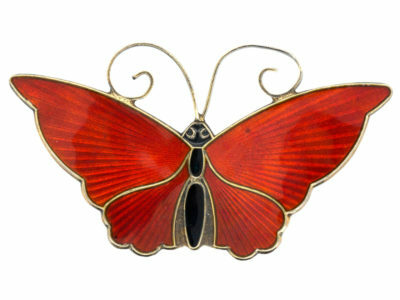 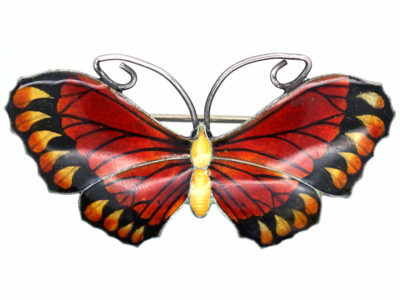 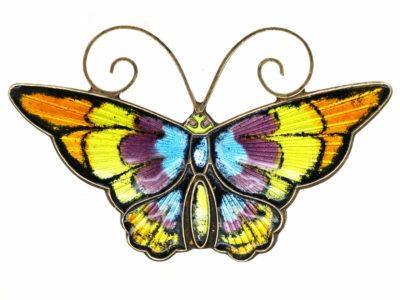 These butterfly brooches are always popular and easy to wear on their own or with others!